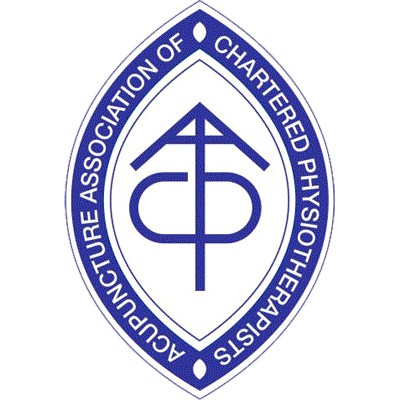 Are Physio Services Only Available for People who do sport? 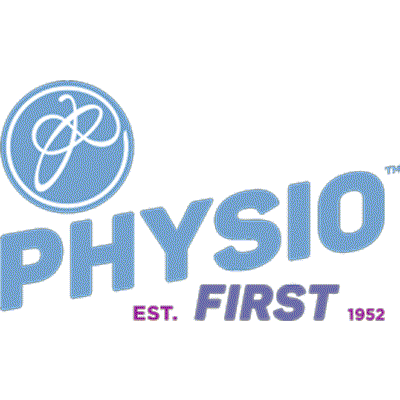 Are your physiotherapy services only available to people that participate in sport? At Abbey Physiotherapy our specialy trained and qualified physiotherapists have extensive experience in treating all individuals, from people who participate in sporting activities to those who have other conditions not relating to sport. Our staff are able to use their high level of skills to assess and treat anyone.